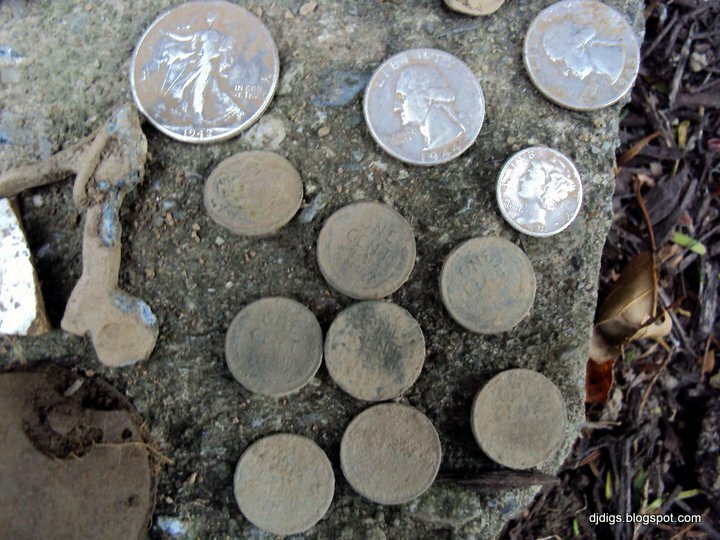 This was a fun hunt early on in my metal detecting career. This was before my MXT, when I was using the White's Prizm V.
If you start to find wheat pennies, but not much modern change, it might be an indication that the property was active in the past, but not recently. Sometimes, wheat pennies mean that there are silver coins just waiting for you to find them. What was your best day? 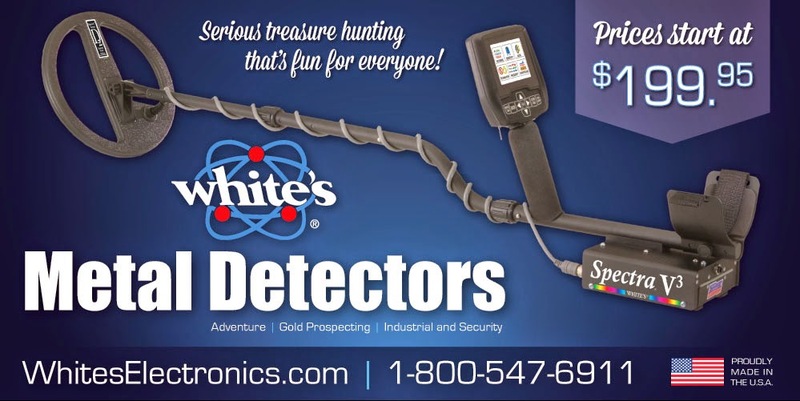 Have you had experience finding wheaties before silvers? Let me know in the comments section.